Like any specific aspect to renovating or interior decorating, buying new skirting boards can be a bit of a minefield when you start out. Perhaps you’ve got an image in your mind of how you’d like your room to look, but don’t know where to start with the terminology or sizing. Don’t worry if this is the case – you’re not alone! That’s why we’ve put together our introductory guide to buying skirting boards. We’ve outlined our three most requested ‘looks’ and why you might want them, along with our top picks as to what will work for each style and how to get started! If you don’t want too much fuss or if you’re short on time, choose architraves or skirting boards that are already fully finished. Why? Because this eradicates the need to spend more time and money decorating, as you simply glue these pre-finished boards to the wall. Cost wise, this option is ever so slightly more expensive than having a primed skirting board, but it will mean you don’t need to buy undercoat, gloss paint, or spend time painting the skirting or cleaning brushes. The finish is clean, crisp, and smooth, and far superior than what you can achieve with a brush, so it’s a solid investment if you’re in a hurry but don’t want to compromise on quality or style. If you do feel you want to consider painting in the future, the finish on the skirting and architrave is a foil which acts as a perfect base to paint straight onto, so it’s future-proofed for if you want a change of colour down the line. We offer fully finished skirting boards in the most popular sizes for our popular Torus, and Ogee ranges. Ideal for: those who need skirting boards installed quickly that will still be high quality. Wooden skirting and architraves can add a real warmth to any interior and our American White Oak and American Black Walnut profiles look just as good in a traditional barn conversion or cottage, as they do in a contemporary new build or modern extension. consider Ogee or Torus profiles for traditional installations, and for more contemporary spaces, the Pencil Round or Chamfered may be more appropriate. These products are supplied without being lacquered, so that you can finish them to suit the sheen level or colour of you furniture, floor or doors. We so often see customers simply finishing their profiles using Danish Oil, which brings out the natural beauty, colour and grain of the wood. It’s quick and easy too, as it can be applied to a cloth and rubbed into the wood. If you’re looking for skirting materials that you would not necessarily call ‘run of the mill’, then we have a breadth of profiles and boards that are just a little bit different. Take a look at our Ovolo or Lambs Tongue profiles as a starting point, whose unusual names are influenced by the Victorian era. We also have two different profiles of Ogee of which “Ogee 4” is quite unusual and looks superb when fitted. However, if you really can’t find what you’re looking for, bespoke skirting may just be the way to go! We can manufacture profiles to your exact size and profile requirements so get in touch to see what we can create for you. Ideal for: those who want a room to really stand out! 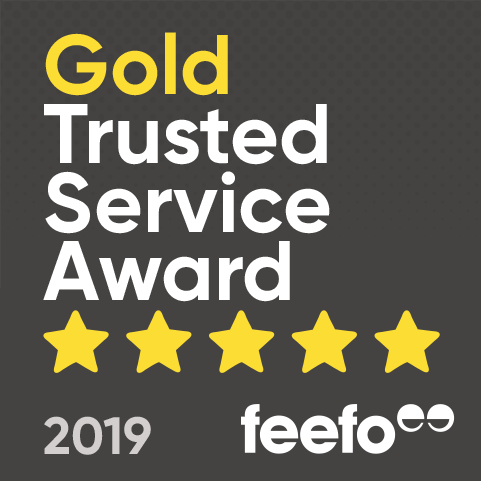 If you’re still not sure about which is the right avenue for you, why not try our free sample service before placing your order to get a feel of how the finish and profile you’d like will look in your space. 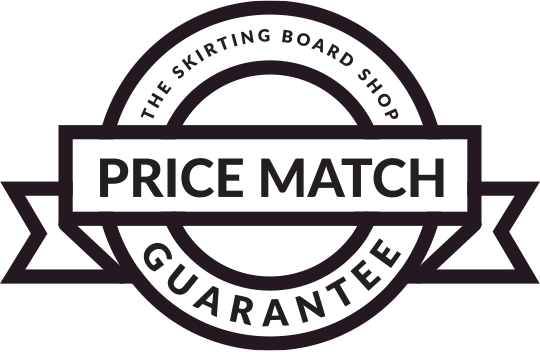 Or if you’d like to discuss your requirements and get our expert advice, email help@theskirtingboardshop.co.uk or call us on 0800 048 0786.